I am from Hilo, on the Big Island of Hawai'i, and after traveling throughout Europe and living in freezing cold Boston, I am relieved to be back in Hawai’i where I can feel my feet. I studied Anthropology and Design at the University of Hawai'i and the University of Sussex and now have my MFA, which means I have a day job, and work on my creative pursuits at night. 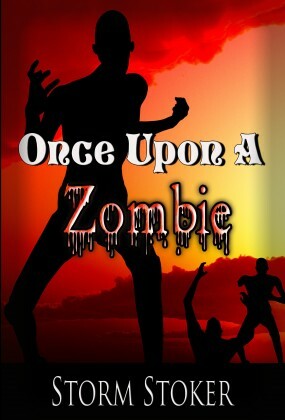 I like to write as a hobby and in addition to Once Upon a Zombie, I am now working on a second zombie novel. My website, famishedartist.com, is a great place to visit for news about my writing, art and theatre set designs. In my spare time I enjoy going to the beach and participating in socially awkward exchanges with my friends.